I've been playing some Forza Horizon 3 on Xbox lately, and I have been having a lot of fun! I personally enjoy racing games a lot and I have been trying to get a little bit of playing in during this spring break. 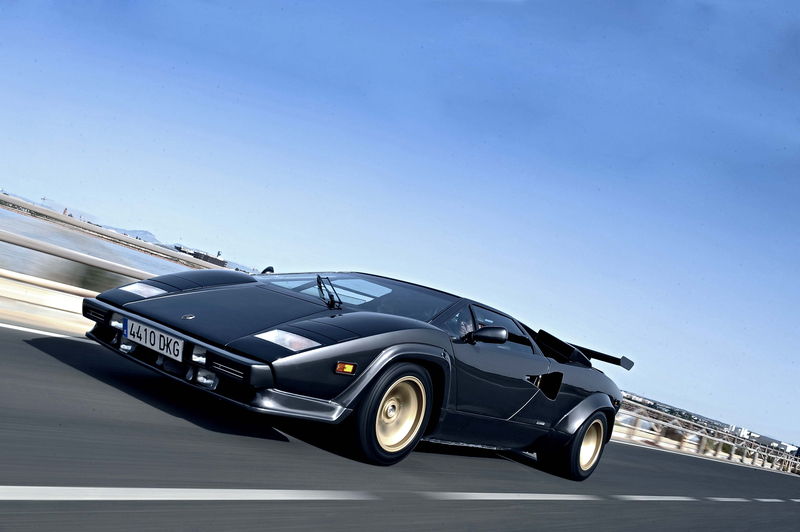 Something I have never done in another game, however, that I can do in Forza Horizon, is tune my cars. Just like musicians tune their instruments, many avid drivers often tune their cars to run exactly how they want them to. For example, you could tune your car's shift points so the car shifts into the next gear at different times, and you could tune the fuel-air mixture to create the perfect situation for your car to have in its combustion chambers. 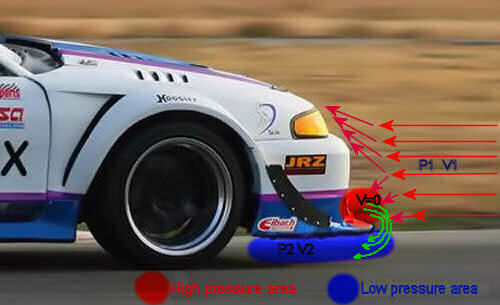 This is all done to increase or perfect the way that the car runs -- to increase acceleration, to increase top speed, to make it easier to drift, the list goes on. Tuning cars has become easier and easier as of late due to the increased level of technology in computers that are in cars. One could tune anything! 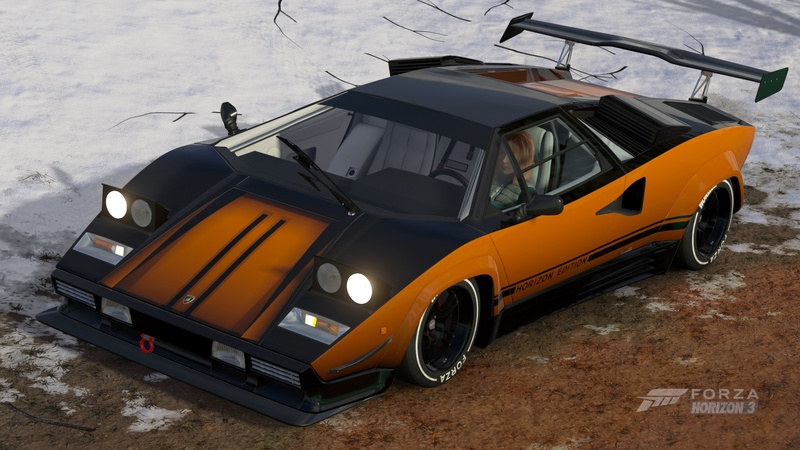 I was tuning a Lamborghini Countach, and the car I was trying to perfect had both adjustable front and back spoilers. 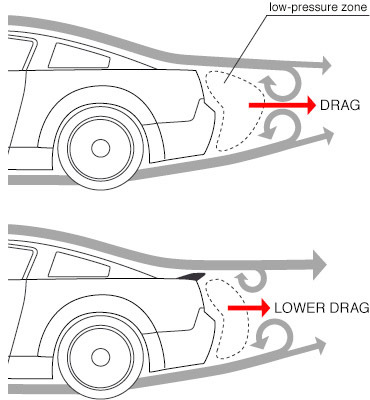 The car was converted to all-wheel drive, so having downforce in the front and back is extremely advantageous so the car's wheels are pushed to the ground as it accelerates, which creates more grip. 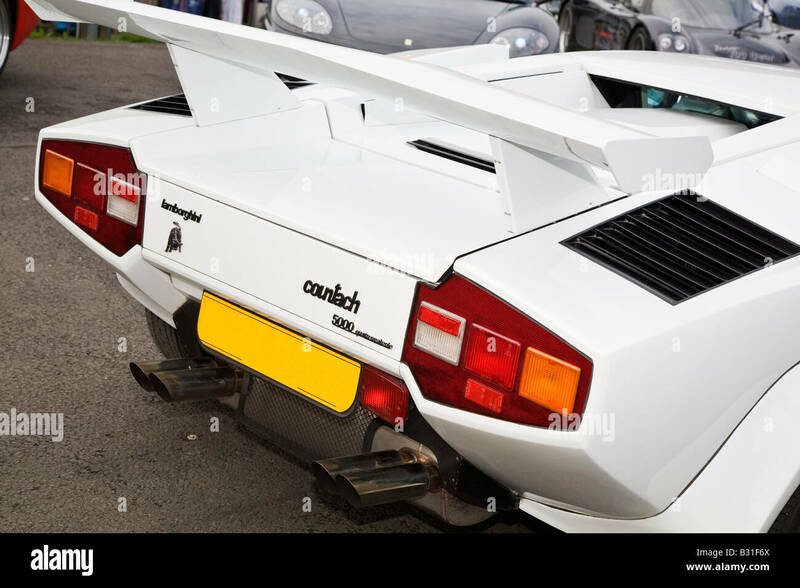 Furthermore, the downforce in the front is great for cornering, which is especially needed for highspeed racing on a car with reduced weight. All in all, I just wanted to share how a silly video game could simulate such a real situation for cars across the world, and how a little bit of physics could boost the performance of a car extremely well! Previous entry Why do Bananas Have a Curve?